This presents a collection of Irish words and phrases not found in standard dictionaries. It is based on extensive folklore collections made in the Deise, Co. Waterford. This book throws light on the development of the Irish language in a remote area separated from the main Munster Irish-speaking areas. 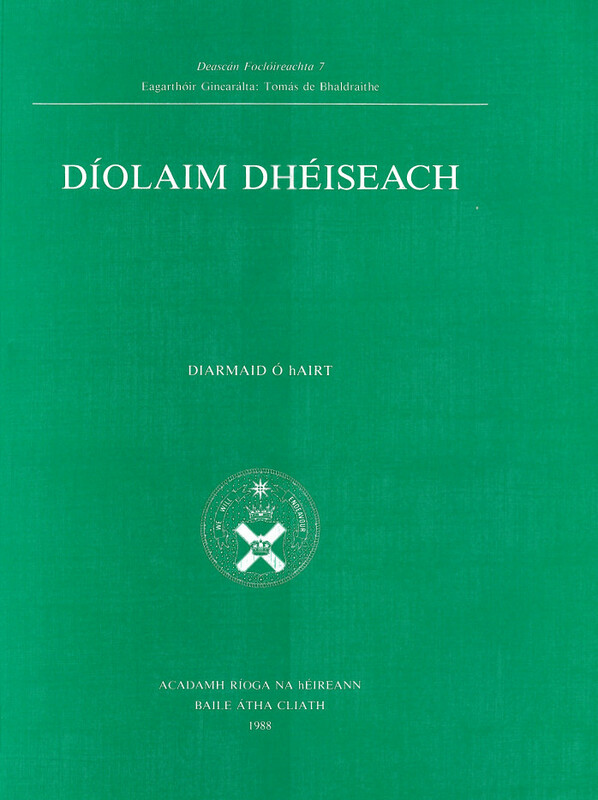 It will be of interest to students of Irish as well as to specialised Irish language scholars.